All gifts are tax-deductible to the fullest extent of the law, and every bit helps CAS pursue our mission as a nonprofit organization. 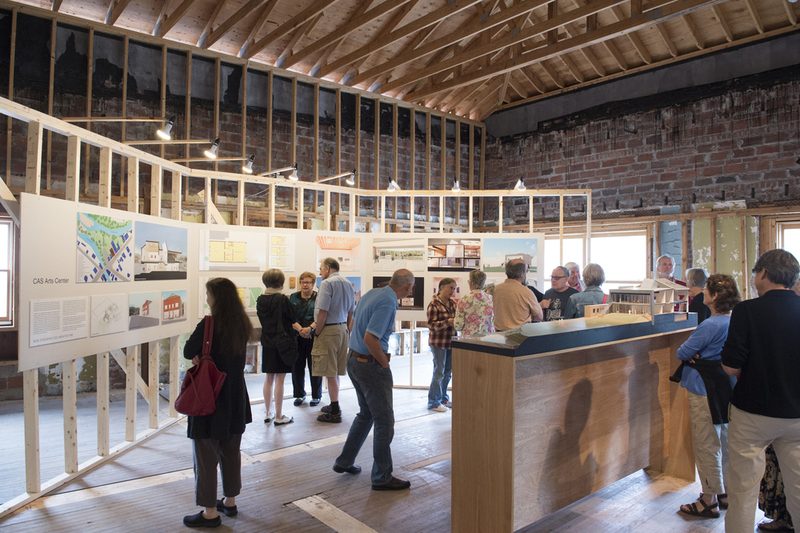 Learn more about our capital project to renovate CAS Upstairs, creating a regional arts destination for the Western Catskills. Click here to read more about our architects, Bade Stageberg Cox (BSC). 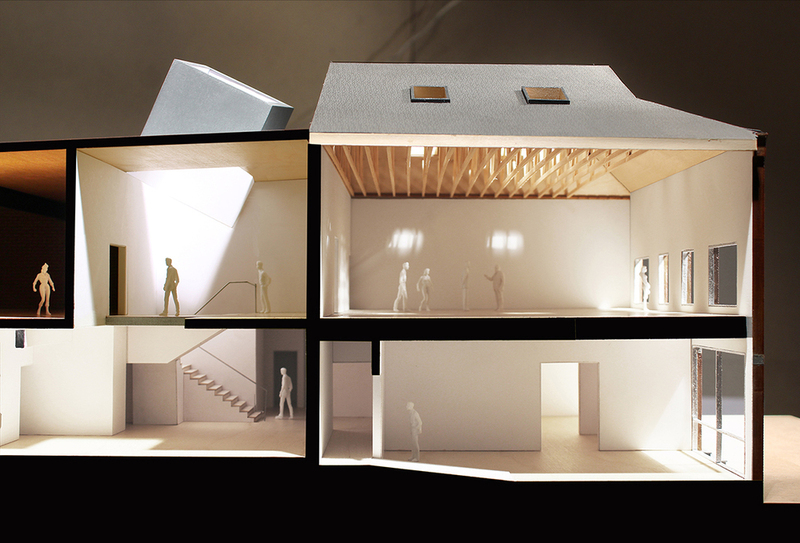 Click here to read more about BSC's design of The Armory Show.